Apple has published a trailer and six short films by artists showcasing the power of the new iMac Pro. Apple also posted six behind-the-scenes videos explaining how each artist used the iMac Pro to create their film. The videos each begin with the tagline ‘The Most Powerful Mac Ever’ followed by ‘Pushed to the Limit.’ The artists were tasked with creating a project that put the iMac Pro’s hardware through its paces. 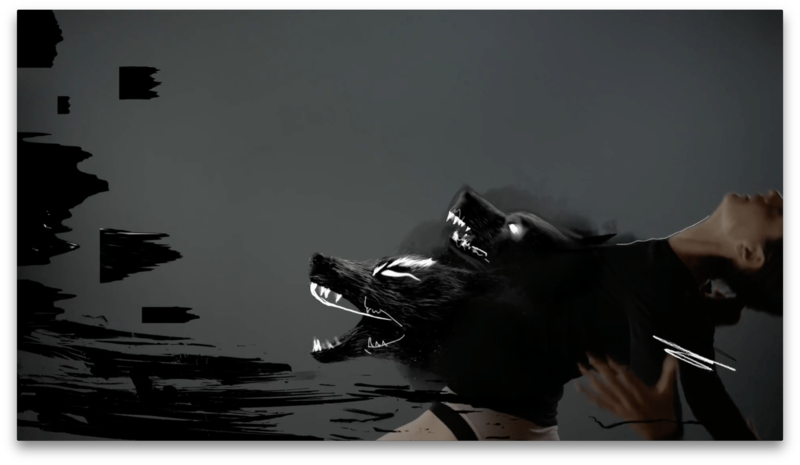 The six shorts combine CG effects, animation, and bring other techniques to bear using professional-grade apps with stunning results. The behind-the-scenes videos explain how each film was created along with commentary by the artists who all walked away impressed by the iMac Pro’s capabilities. Below is the trailer for the film series. The full videos and behind-the-scenes features are available after the break. 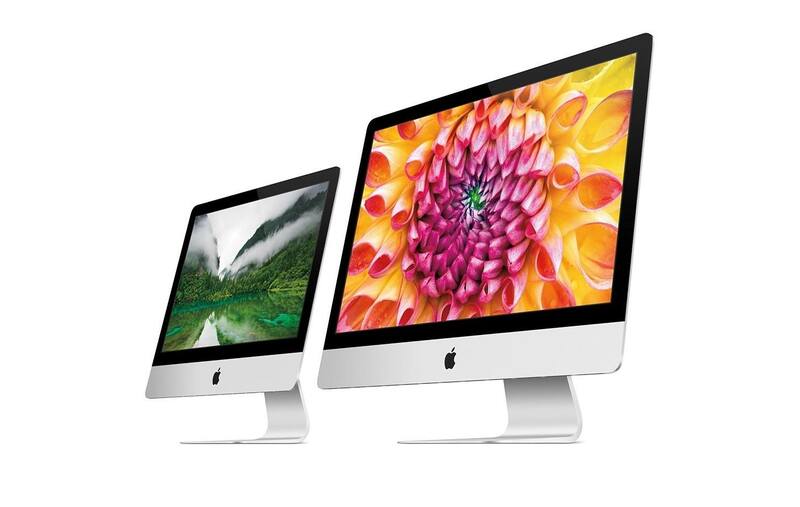 For years, the advancement of the Mac has been tied closely with the evolution of iOS. Many of the hallmark macOS features dating back to Lion originated on the iPhone and iPad, and came to the Mac – in part – to provide greater feature parity between the differing platforms. While the iPhone's influence on the Mac has previously played out primarily in the realm of software, that influence is clearly extending to hardware now. The 2016 MacBook Pro took the first step with its T1 chip powering the Touch Bar, but the T2 is another significant step forward. Though its benefits are largely invisible to the average user, Snell's overview of the T2 and its extensive reach throughout the system makes clear that the Touch Bar was just the beginning of ARM-enhanced Macs. 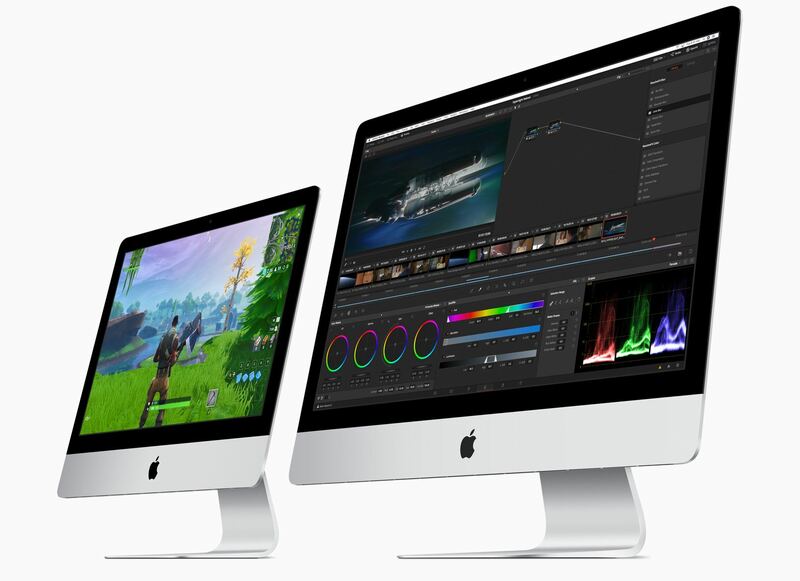 As expected, Apple introduced of the iMac Pro today, and an update to its professional video-editing app, Final Cut Pro X. Companion video-editing apps Motion and Compressor received updates too. iMac Pro takes Mac performance to a whole new level, even when compared to our fastest quad-core iMac. All that power comes at a substantial price. 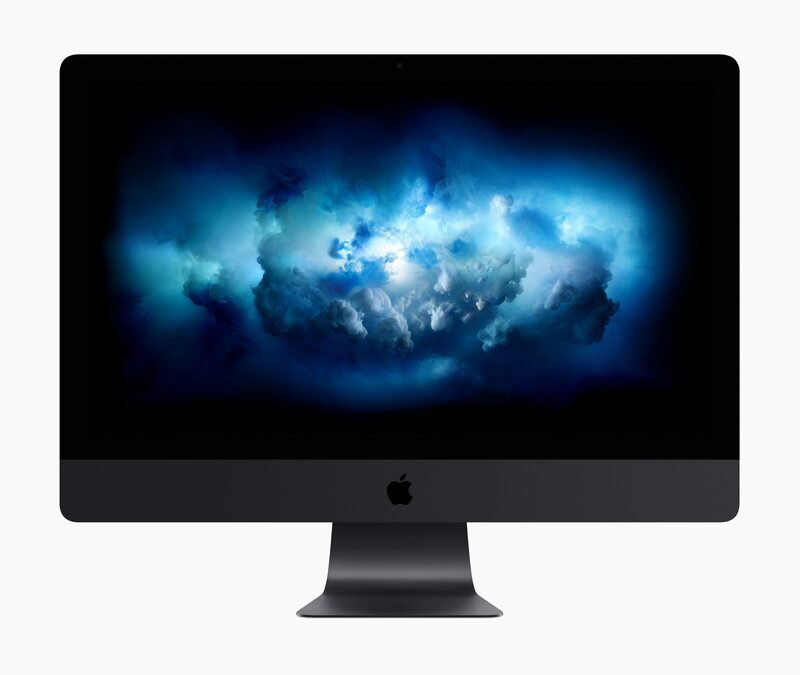 The iMac Pro starts at $4,999 but can be configured to over $13,000. new features including 360-degree VR video editing, advanced color grading tools and support for High Dynamic Range (HDR) video. 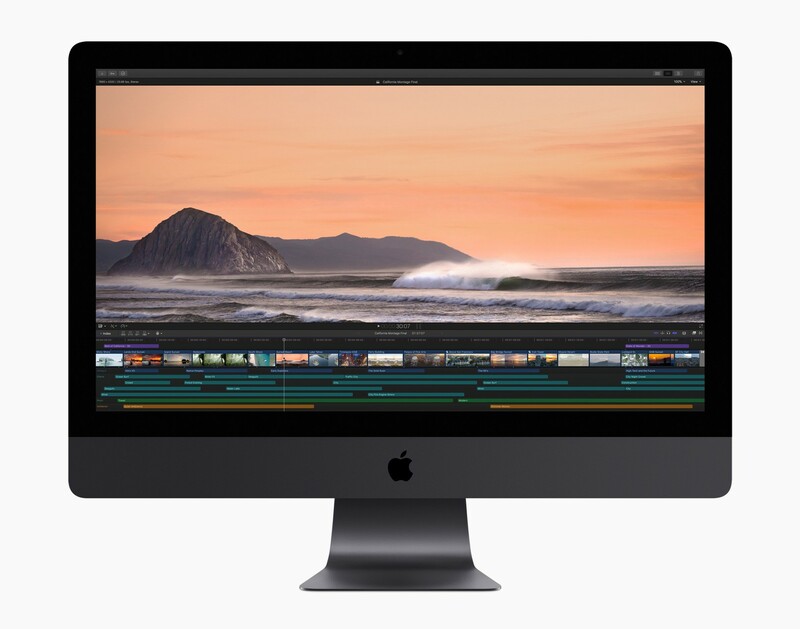 Optimized to take full advantage of the incredible performance capabilities of the all-new iMac Pro, Final Cut Pro users can now edit full-resolution 8K video for the first time on a Mac. Apple is also extending 360-degree VR video support to Final Cut Pro companion apps, Motion and Compressor. Final Cut Pro X, Motion, and Compressor are available on the Mac App Store as free updates to existing users. For new users, Final Cut Pro X is $299.99, Motion and Compressor are $49.99 each. Educational users can purchase the apps as a bundle for $199.99. The iMac Pro was debuted on Apple’s online store today, but won’t be available to purchase until December 14th. Over the past week, the company provided test hardware to a handful of photographers, videographers, an aerospace engineer, and programmers. Each seems to have been given an iMac Pro with a 10-core 3GHz processor, 128GB memory, 2TB SSD, and the Radeon Pro Vega 64 graphics with 16GB memory. 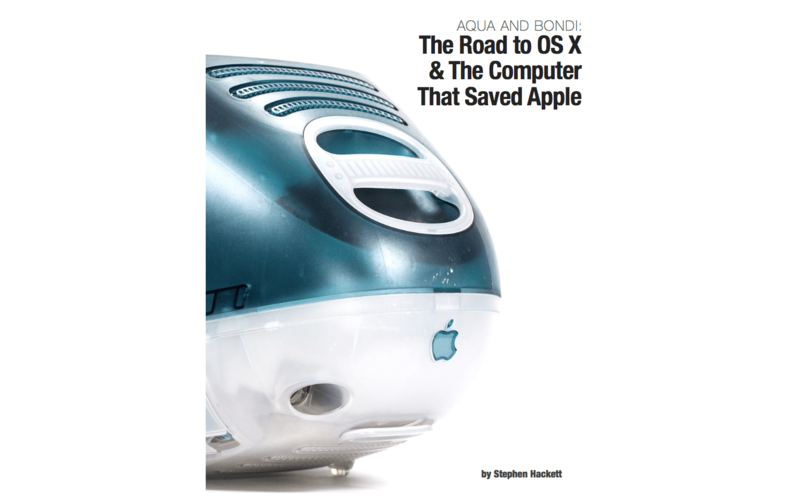 Although no one had time to put the machine through a thorough review, they each put the new iMac through a unique series of tests and real-world tasks to see how it performed. According to Brownlee, the machine runs quiet and cool, but suffers from the inability to upgrade components, which is uncommon for a pro-level computer. Brownlee also notes that the iMac Pro worked well on Final Cut Pro X tasks that would typically choke another iMac. Schiller, in fact, has a grand philosophical theory of the Apple product line that puts all products on a continuum. Ideally, you should be using the smallest possible gadget to do as much as possible before going to the next largest gizmo in line.